When Gilbert Public Schools needed 35 portable classrooms to be delivered over a 45 day summer cycle only Modular Solutions, Ltd could get the job done! 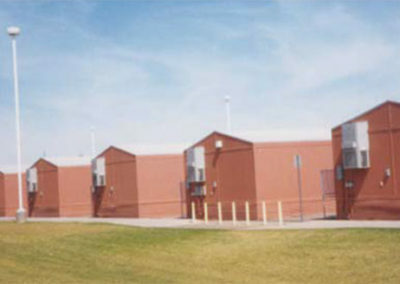 Gilbert Public Schools has always been a growing population base. When they had a huge population bust that was due to large apartment construction there was only one answer, portable classrooms. 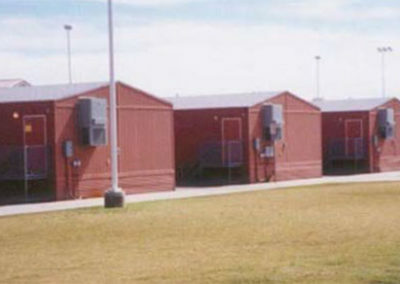 As the population would change or move the portable buildings could be easily relocated to another Gilbert campus. 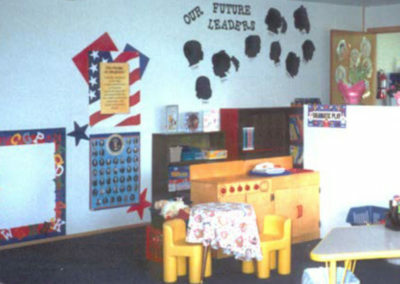 Modular Solutions, Ltd has been the successful vendor for this district since 1997. 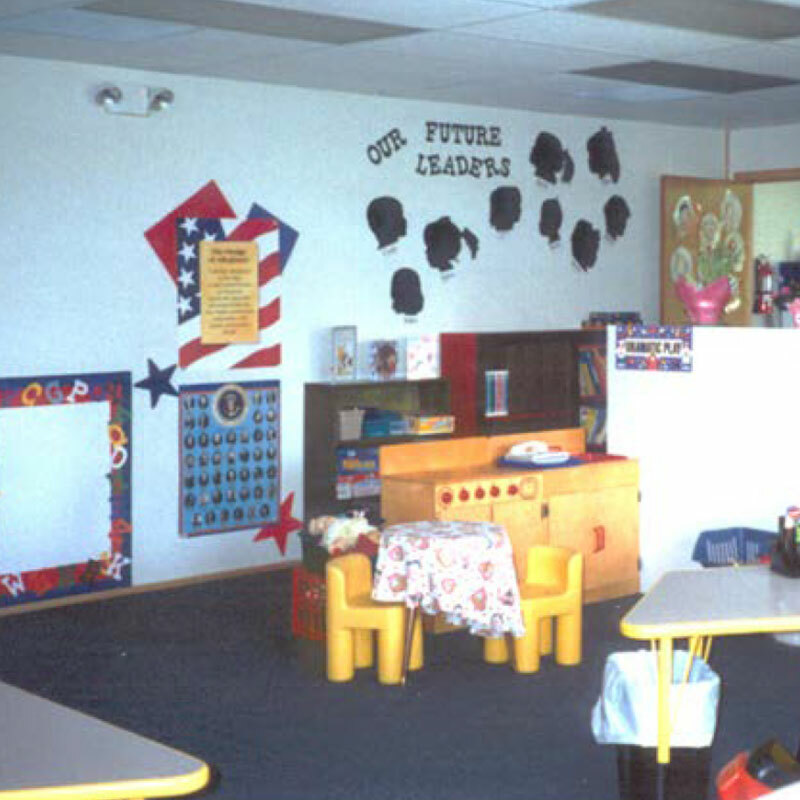 Our largest order was to provide and install 35 of their standard prototype portable classroom buildings in one summer. When they need a job done quickly with ramps and fire sprinkler systems, they know who to call.